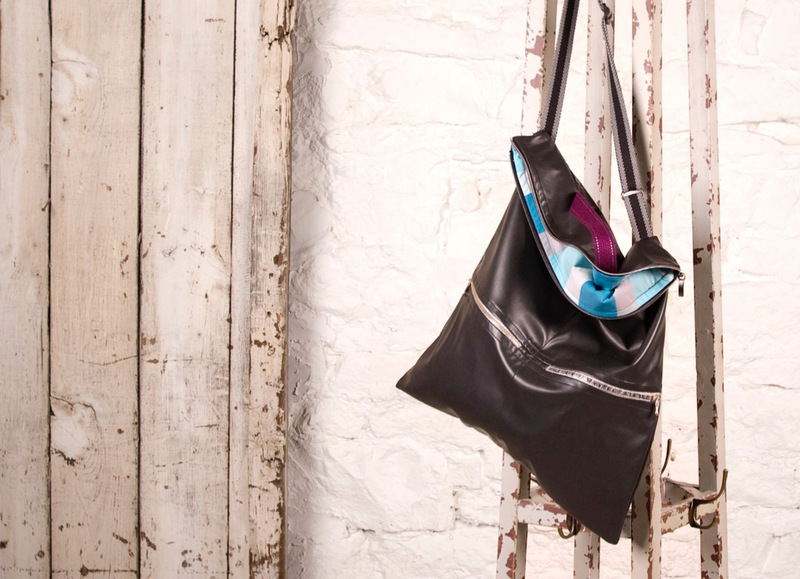 EASY ACCESS - ALL THE TIME! As the year goes on, a new tutorial will be added each month! Enjoy! 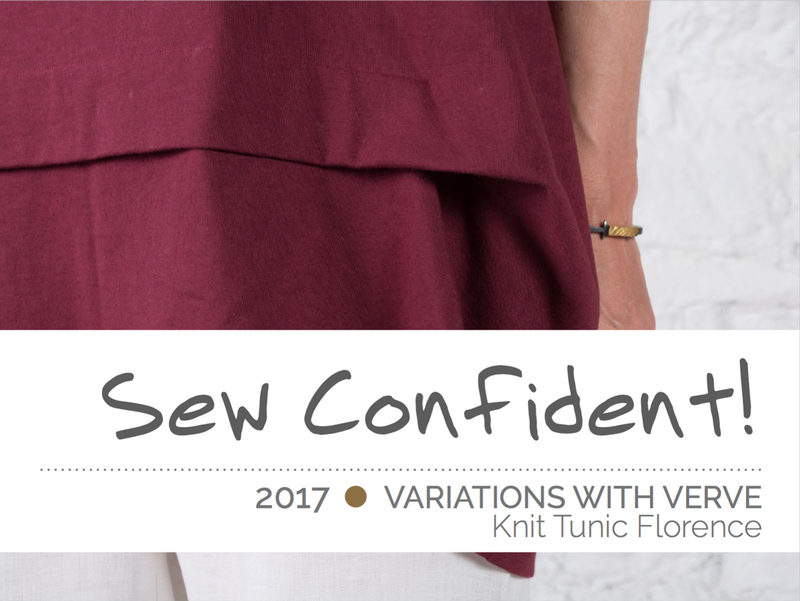 Techniques + Tutorials + Style = Sew Confident! 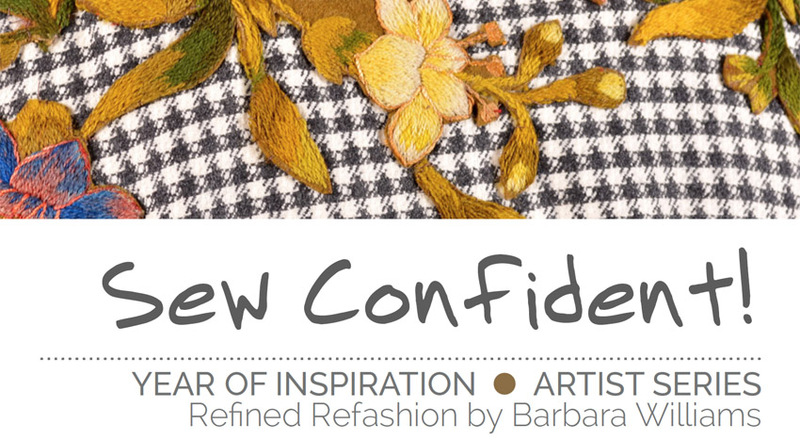 Sew Confident! Class in a Flash is an electronic educational program produced by Linda Lee that not only offers how-to tutorials relating to garment-making and The Sewing Workshop Pattern Collection, but gives you processes and ideas that enhance our collection with pattern variation suggestions, fitting solutions, wardrobe ideas, and signature sewing techniques. The tutorials are presented in a step-by-step format rather than as a continuous video. By stopping the action at the point of interest, you will be able to work at your own pace and successfully recreate the technique that will give you the right results. Linda Lee shows you how to create more than you ever thought you could. 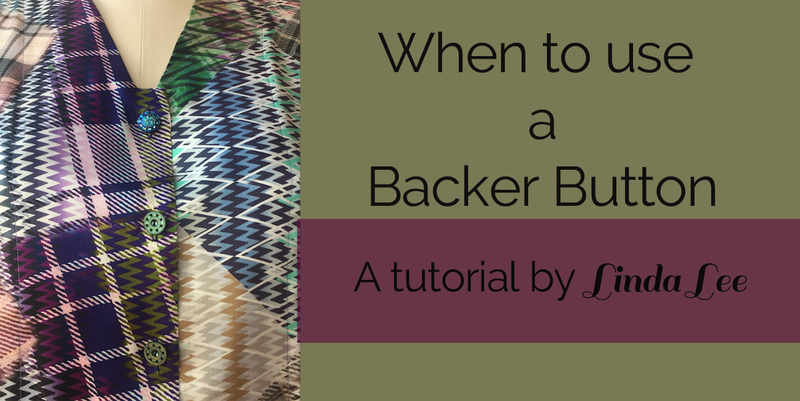 Do even more when you buy the patterns, too. Take a class on your time, any time! • Available on a Flash drive or download from our website• View it on your computer, iPad, Kindle or other portable device• Start, stop and restart any time• Reuse as often as you like• Print the program content (it's a PDF) and build your sewing library• Choose a specific class or buy a whole year (12 classes) and SAVE!